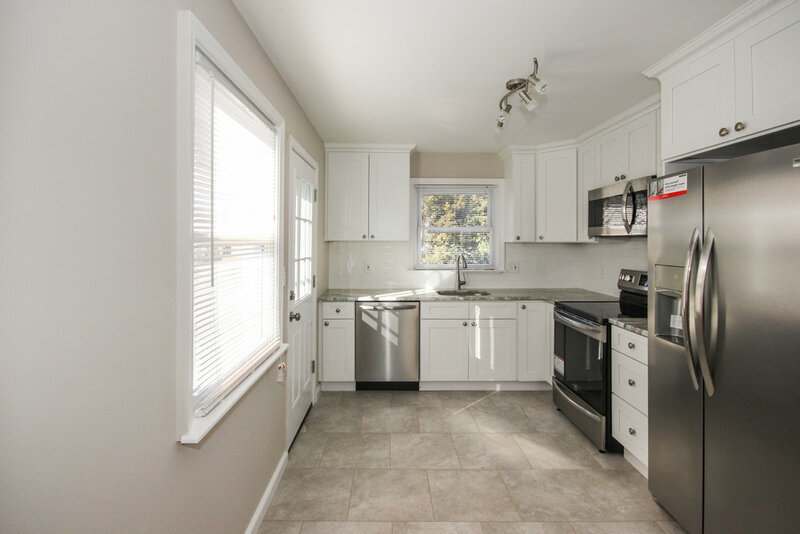 Classic charm and beautifully renovated, this Cape Cod home is a must see. A fresh clean setting helps you envision the cozy home you can create within these walls. 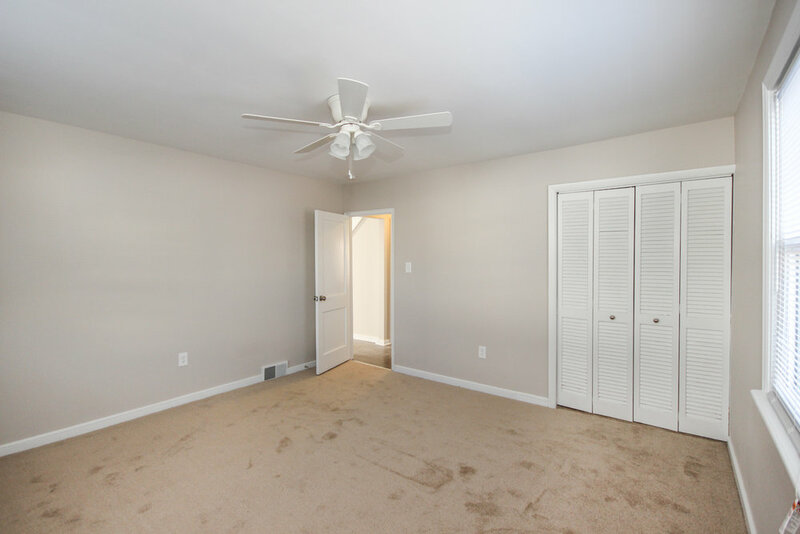 Great natural light in all rooms and featuring neutral paint tones throughout, with new hardwood floors in the living and dining room and brand new soft carpeting in all the bedrooms. Highlights of the bright brand new kitchen include granite counters, classic tile backsplash and stainless steel appliances. 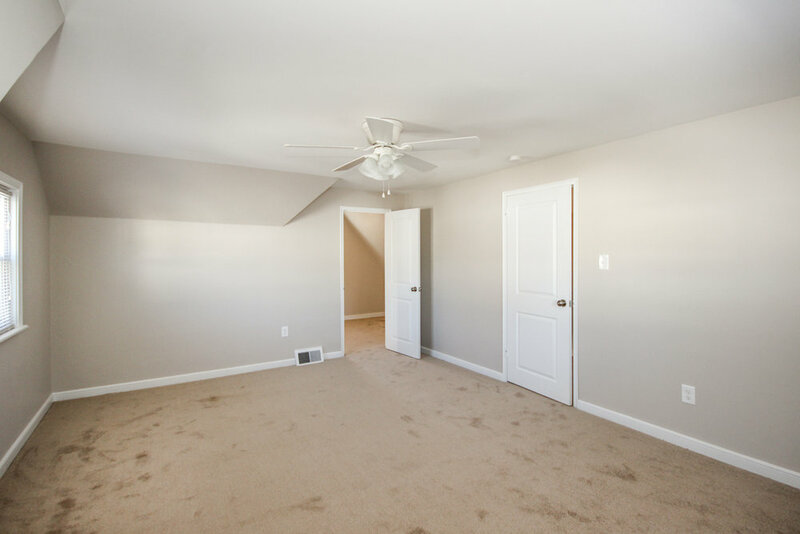 The full unfinished daylight basement offers great potential for extra space. You will also find the laundry hookups and a large extra storage room down there. Located in the Ridley school district and close to many different shops and restaurants. 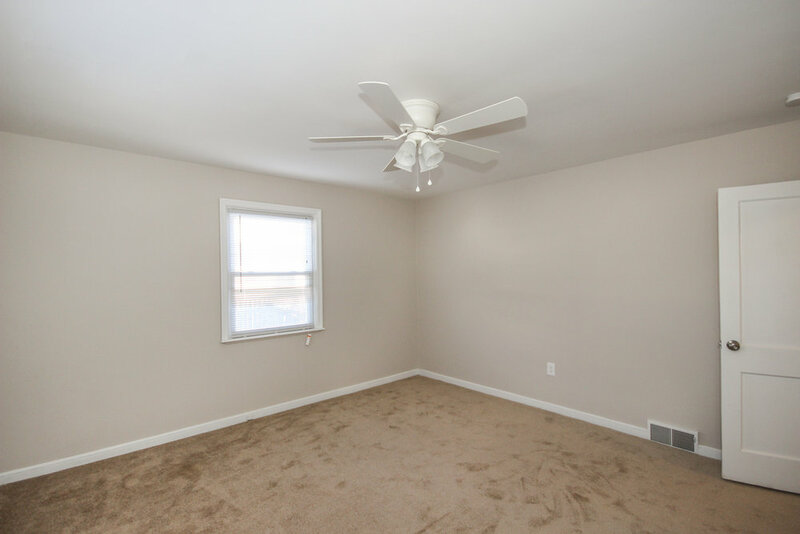 Easy access to I95 and Baltimore Pike.